San Antonio’s Custom Bake Shop! How can we deliver the best tasting cakes, cupcakes, cookies and brownies to San Antonio while rivaling the kind of customer experience expected by the select clientele of East Coast specialty bake shops? 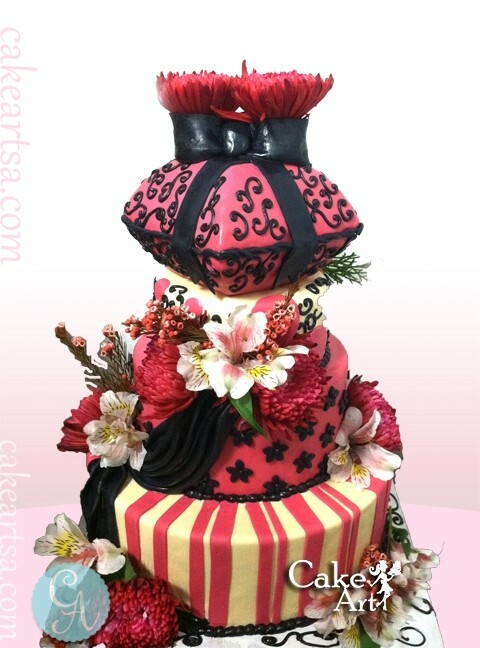 The focus of Cake Art is two-fold, first, to seek out the freshest and highest quality products to create the most exquisite pastries and desserts; and second, to offer superior service and sublime menus for the enjoyment of the community. After 15 years, the wait is finally over. The recipes are exquisite and the technique is top notch. Won’t you stop by the shop and try something delicious? After all… we made it for you!